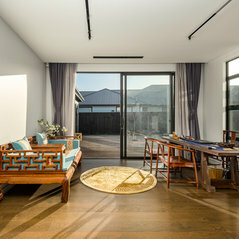 Kevler Homes is a Christchurch based building company specialising in residential and light commercial projects. 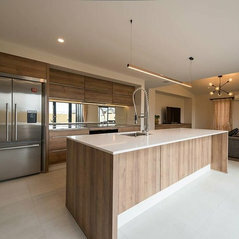 From concept plan to completion, Kevler Homes has a team of professionals who are fully committed to ensuring quality builds and efficient time management. 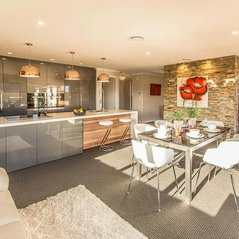 Kevler Homes offers a range of house and land packages and standard plans for you to choose from. We believe every individual is unique, our in-house designers are here to help making your dream house a reality. Our inclusion list and specifications are extremely competitive. 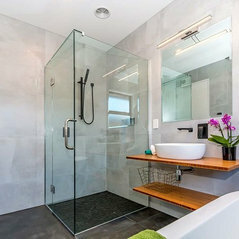 From Ribraft foundations to granite benchtops and tiled showers as standard. We work hard from our end to make sure your hard-earned money is well-spent. 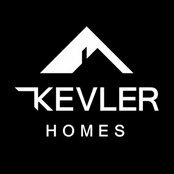 At Kevler Homes, we are here to advise and help you every step of the way. 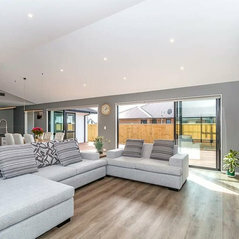 Our experienced and skilled construction team is determined to complete your house on time without compromising the quality. With 2-year Maintenance Warranty and 10-year Master Build Guarantee, you will be given a peace of mind even after you move in. really easy to deal with and work with, they put into a lot of effort and consideration during the build, and the quality of the build is high.